The post Altacienda Spa Will Give You the Self-Care You Deserve appeared first on When In Manila. Admit it or not, you are already tired of everything that’s happening in your life. Are you still keeping track of the goals you made at the beginning of the year? Nah? Well, we completely understand. We all come across rocky roads when it comes to the goals that we set for ourselves. As such, you definitely need to take a break from time to time. You just have to hit that pause button and enjoy a day of relaxation day by yourself. No matter how hardworking and determined you might be to achieve your goals, exhaustion won’t help you. You have to think of self-care from time to time in order to function well and to think clearly while getting things done. From personal experience: the more I push hard myself to work more, the more I lose my motivation to work harder. Instead of doing any good, the tasks that need to be done just drain the energy out of me, which affects my overall output. Here’s a tip that I want to share: take a day off for self-care. It doesn’t even have to be a full day. You can do it whenever time permits. Basically, it’s your day. Savor it! 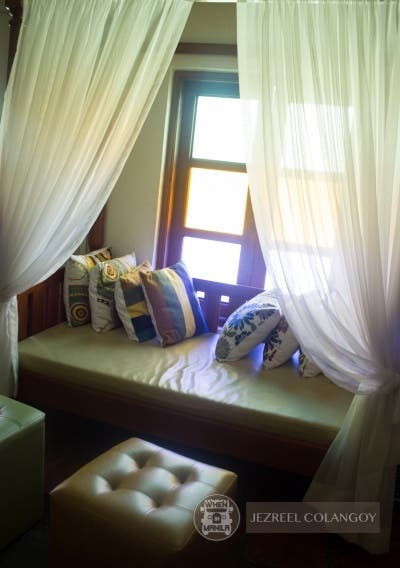 Now, if you’re looking for a place to help you focus on self-care, I suggest visiting Altacienda in the heart of Alabang. Stumbling upon this spa was love at first sight for me. 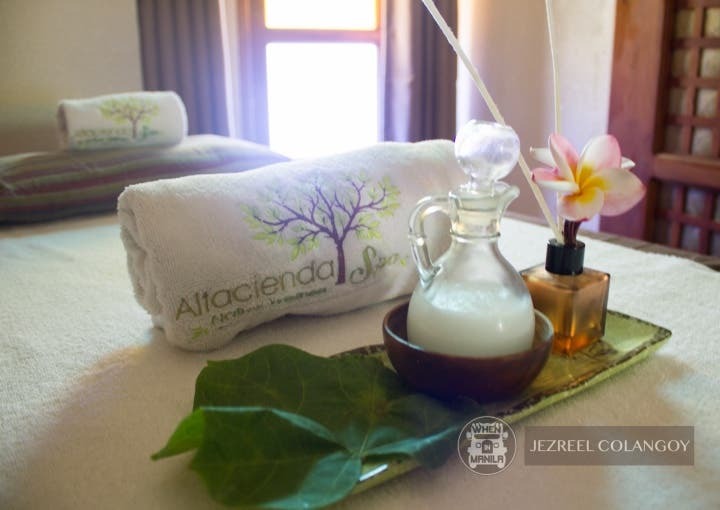 Going inside Altacienda Spa is like transporting yourself into a European cabana with a twist. 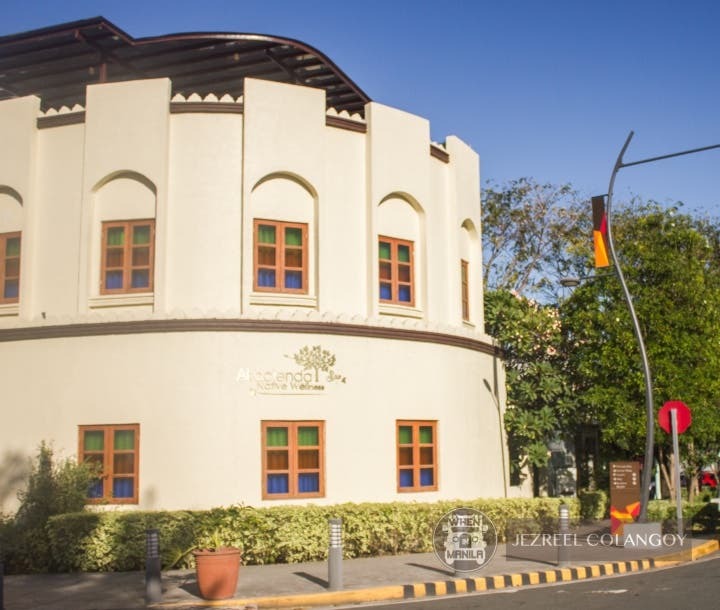 Upon stepping on their concrete floor, you will be greeted by warm-toned walls with a touch of wooden door accents – a fusion of Spanish and Filipino styles. The spa’s space is limited, but I was still amazed by how well they maximized the three floors. The first floor is for their skin treatment rooms and consultation. The second is for their wet floors and massage rooms. 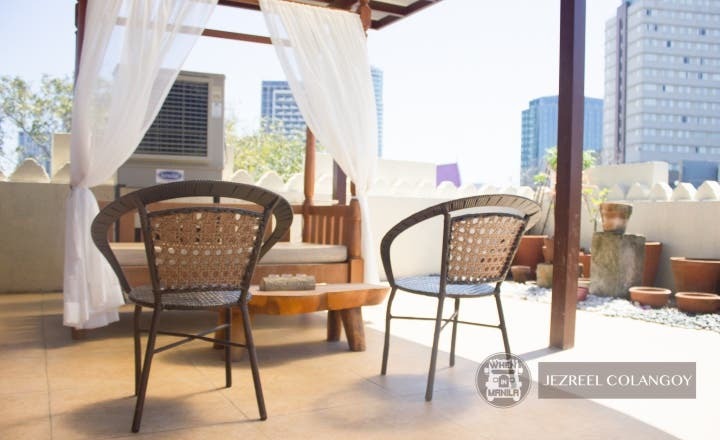 And the 3rd floor is their roof deck where you can enjoy spa parties with your friends. What made me fall in love with this place even more is the ambiance. It’s well-lit, but still preserves an air of mystery. The lights are strategically placed, and don’t even get me started with how fresh it smells in there. 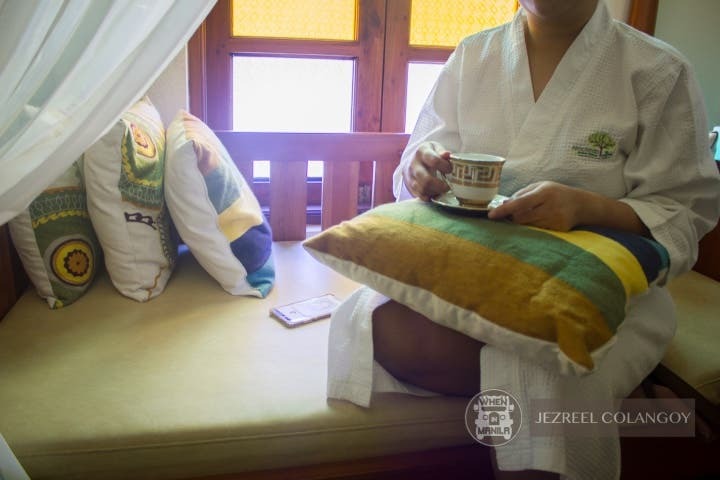 I tried out two of their services on my self-care day: their house specialty, the Native Oriental Massage (Php798 for 60 mins or Php1,150 for 90 minutes) and the OxyGeneo Treatment (Php4,000 per session). The 90-minute Native Oriental Massage is probably the best decision I have ever made in my life. Ate Nathy, my masseuse, gave me the best body massage ever. 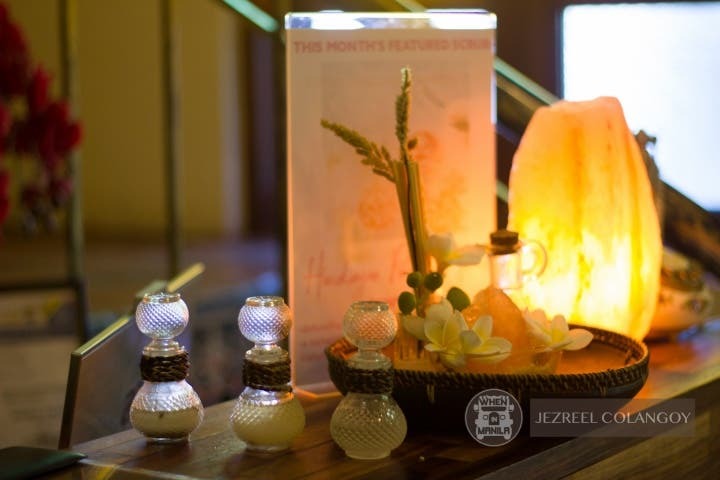 The Native Oriental Massage is a combination of our traditional hilot and shiatsu massage. What makes this spa different is that they specialize in native wellness therapy, which uses natural Virgin Coconut Oil and heated tuba leaves. Yes, I was shookt. I know how pricey VCO can be, yet they are generous in pampering your body with this miracle oil. Even up until now, I can feel Ate Nathy’s relaxing massage. She was so good at loosening up the tension in my body. Do you know what made me give their massage five stars, though? The cup of tea and the fresh massage bed. 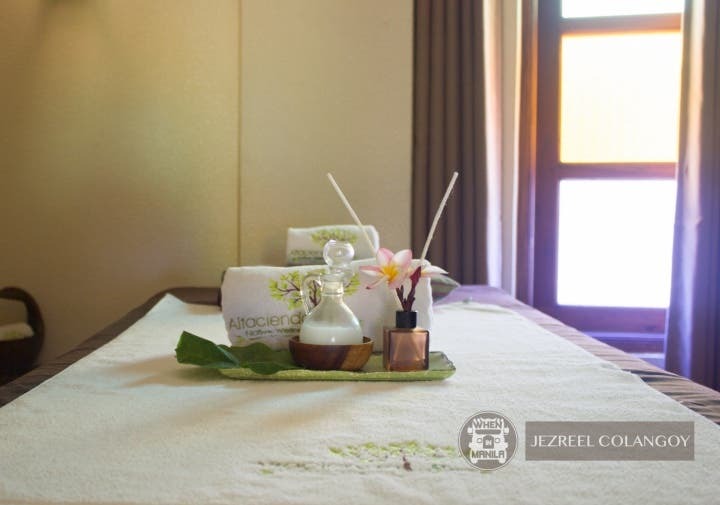 According to the spa’s manager, they really invest in making sure that all of their sheets and facilities are fresh and in tip top shape. My mild OCD was definitely satisfied. I also got to try their OxyGeneo Tripollar RF which, upon checking with other skin clinics, turns out to be highly affordable. With the same machine and quality service, there’s no way I was going to let this experience pass. Before the OxyGeneo treatment, they showed me a video of it. I also went through their skin assessment. Since I am not that particular with skincare and it had been ages since my last facial, they gave me a mini facial to clean my skin’s impurities first. After all of the pricking and massaging, they exfoliated the upper layer of my skin to remove dead cells and renew my skin. This prepared my skin to receive active nutrients during the next stage. 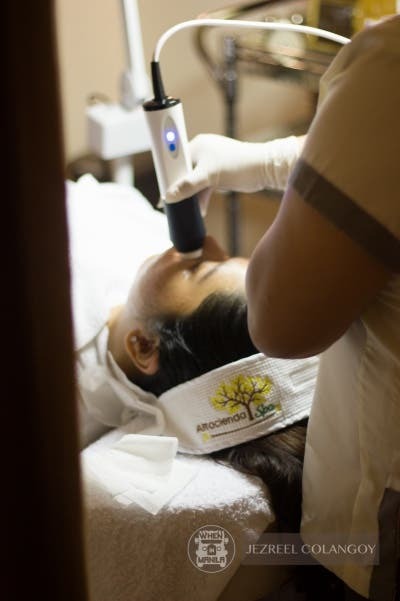 After the exfoliation, my skin was infused with active ingredients for rejuvenation which resulted in the brightening of my skin. The last part was the oxygenation my skin’s capillary flow and skin metabolism were improved. This is where my skin absorbed all of the active ingredients to reduce dark spots and marks, making my skin feel refreshed and brand new. Guys, I swear, my skin thanked me after the treatment. I never felt so confident and glowing. Aside from the brightening effect of OxyGeneo, my skin felt younger and more relaxed. Now, if what my experience at Altacienda Spa didn’t inspire you to take a break from your busy life, I don’t know what will. I just want you all to know that it’s okay to be tired. It’s okay to take a break. No one will call you out and you should not let anyone call you out for having a life outside of work, your love life, and your family. Sometimes, we tend to forget that in order to love what we are doing and in order to give love to others, we need to love ourselves first. After all, how can you give something that you don’t have, right? So, whether you are that guy who just finished his overtime at work or that woman dealing with her quarter life crisis or just a regular person looking for something meaningful in their life: hit that pause button and enjoy a day of self-care. You can thank me later.